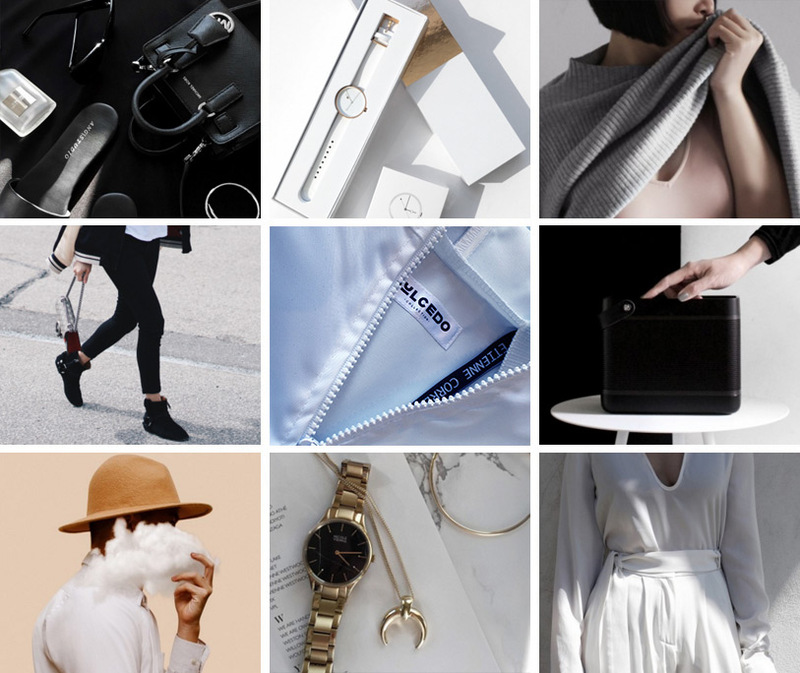 About Influencer Marketing | DULCEDO | A management agency representing models, influencers and social media stars for fashion, editorial, advertising and commercial bookings. : DULCEDO | A management agency representing models, influencers and social media stars for fashion, editorial, advertising and commercial bookings. 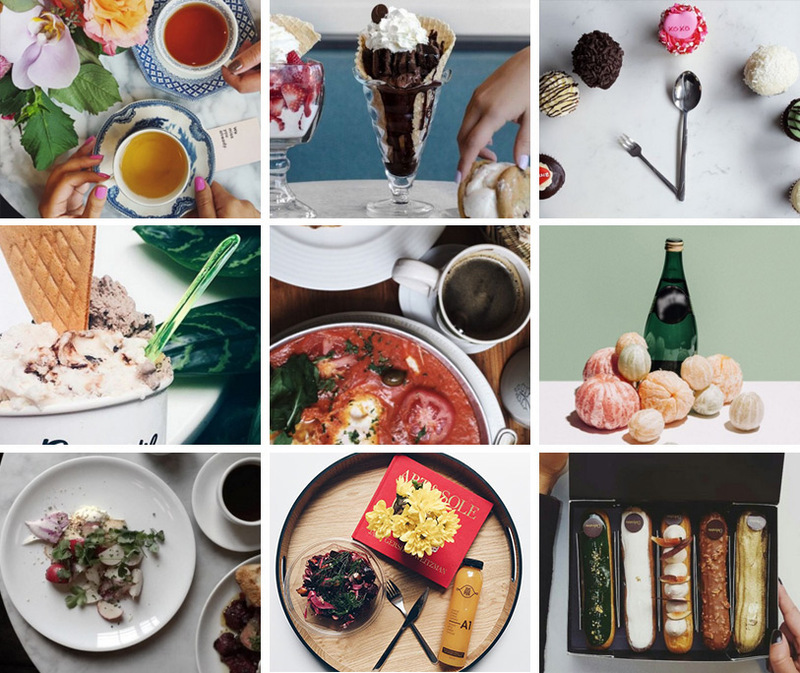 Dulcedo creates long-term relationships and mutually beneficial opportunities between brands and influencers. The power of an influencer resides in a meaningful relationship with thousands of loyal fans. This very special bond finds its roots in a perfect mix of authenticity, credibility and highly inspirational and pertinent content. That is exactly why, when paired with the right company, an influencer has the ability to develop incredibly covetable and profitable commercial experiences for all parties involved. Dulcedo represents top-tiered influencers who will make your message be heard and, most importantly, who will spread it to the right people. 1 - Creation of relevant content. 2 - The number of people you could potentially reach (follower base). 3 - The proliferation or engagement with relevant content. 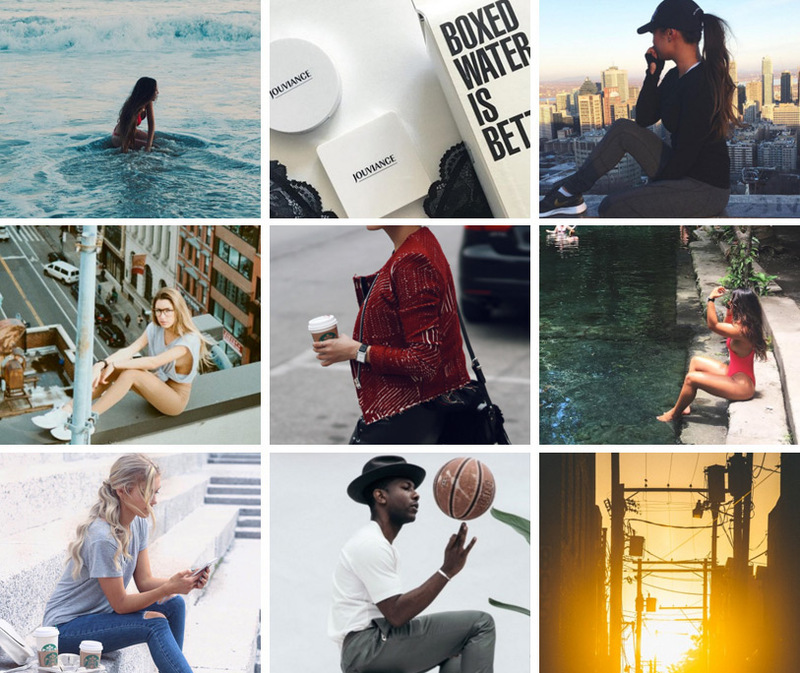 For the past few years, influencer marketing strategies have been amongst the fastest growing initiatives in the industry. Brand advocates are 70% more likely to be considered as trustworthy sources from their peers. A very important percentage of consumers (92%) trust others’ opinion, even if they’re total strangers, more than branded content. 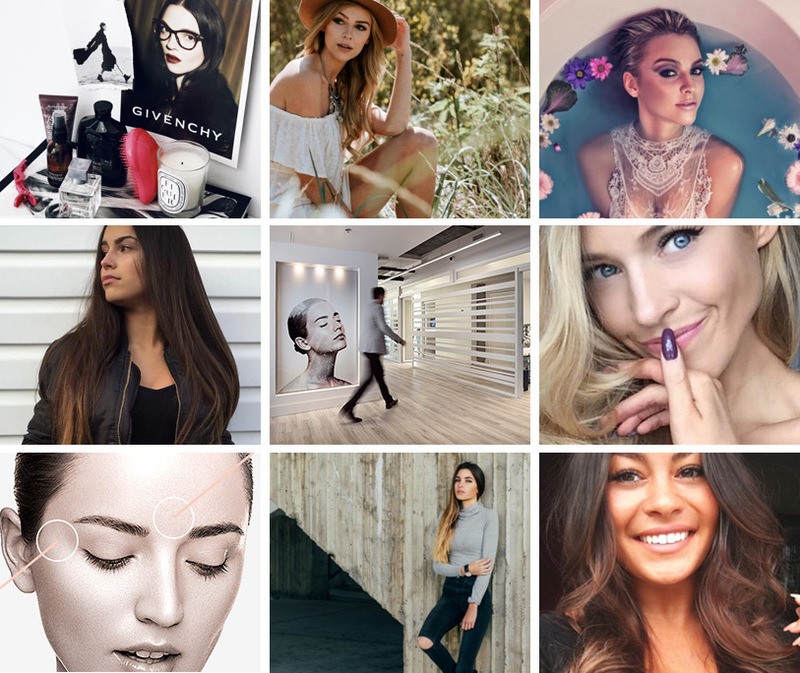 An increasing number of marketers are investing in influencer marketing and have reported that it’s become their most powerful customer acquisition tool. If words and images go together like peanut butter and jelly, the same goes for content and marketing. The content creator writes and illustrates the storyline of your brand, using engaging captions and appealing visuals for social media. This hybrid between a copywriter and a photographer is known for its creative – yet strategic – approach in order to boost views, likes and followers on your platforms. How can you find the peanut butter to your jelly? Dulcedo is here to help you. Whether it’s an in-house content creator or one that is part of our premium list of contacts, we’re all about finding the perfect match. This way, the content creator will understand your needs, your consumers and your products, allowing him to shape a powerful message throughout your networks.